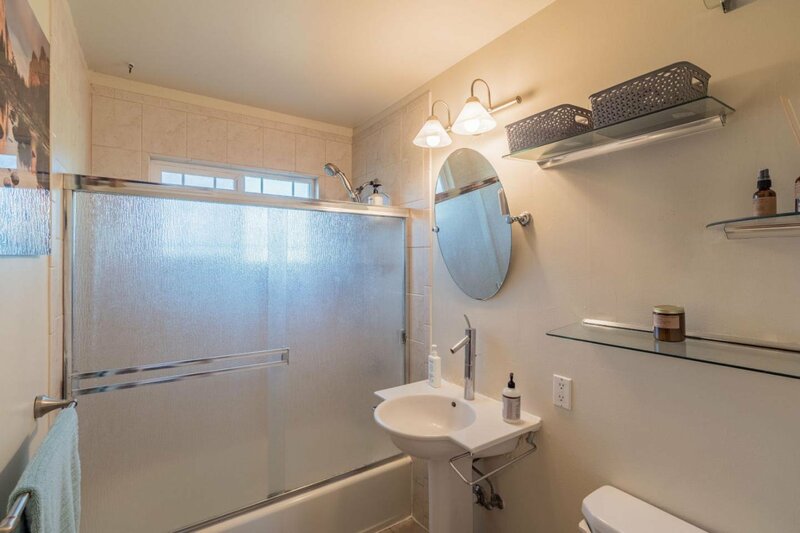 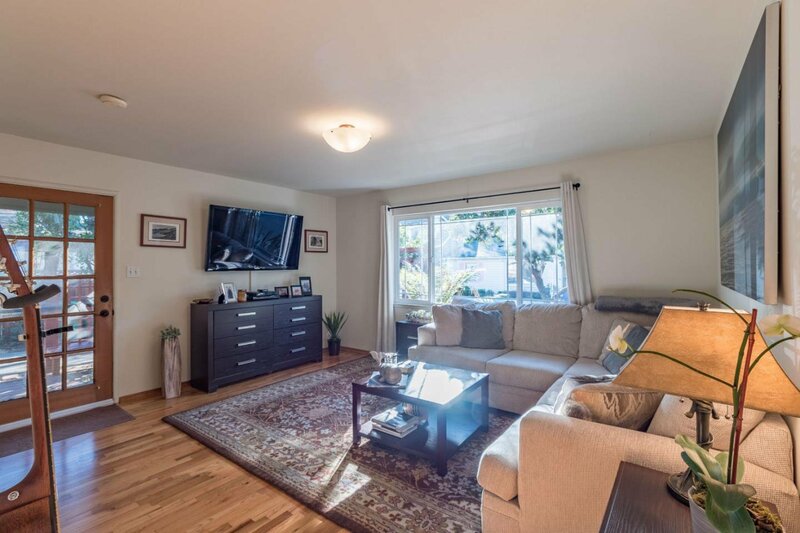 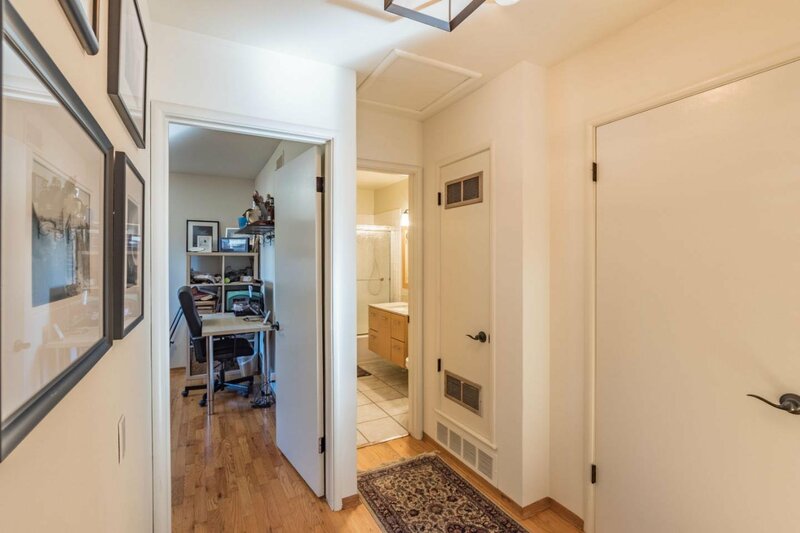 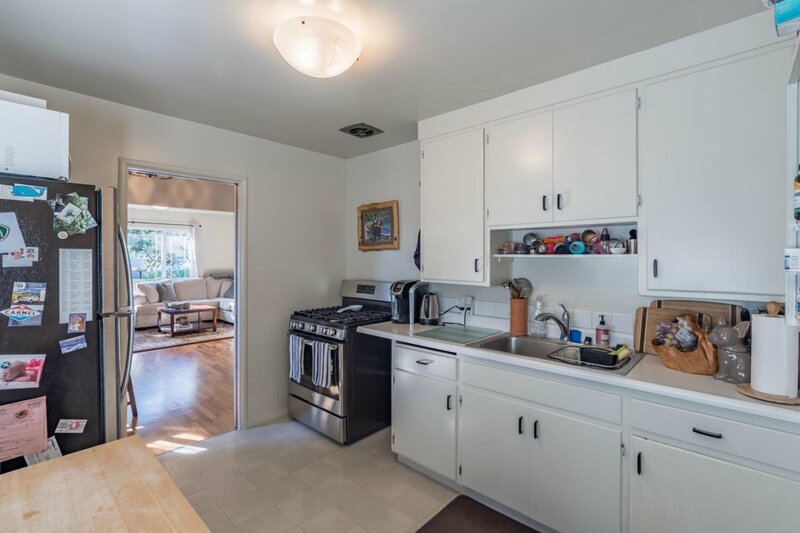 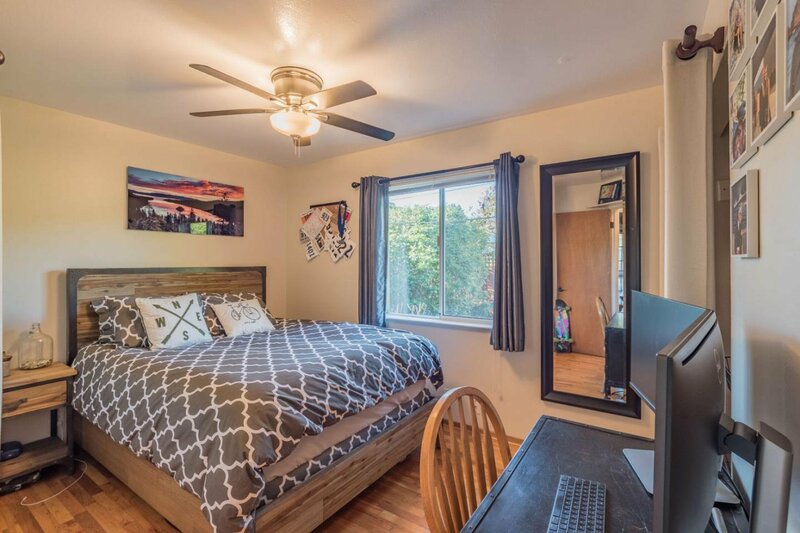 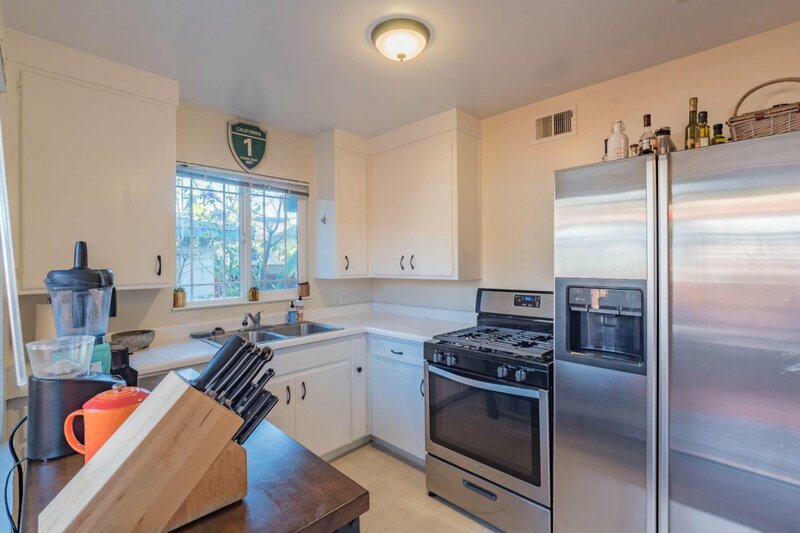 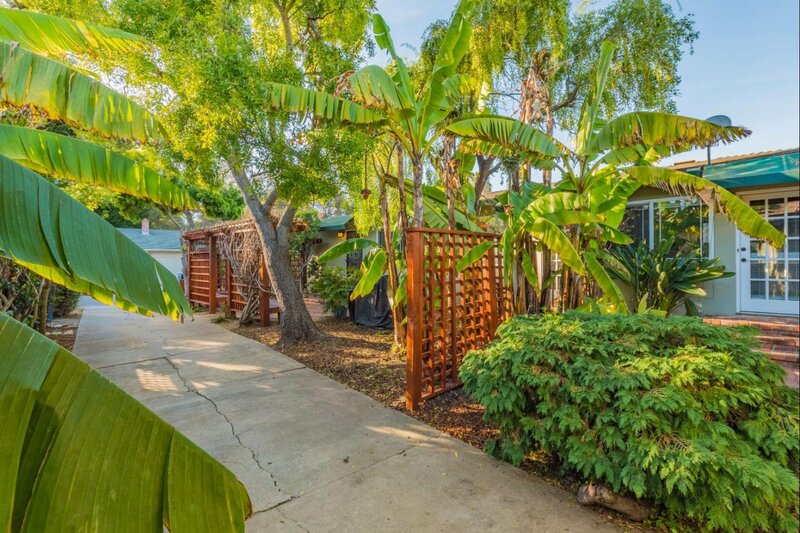 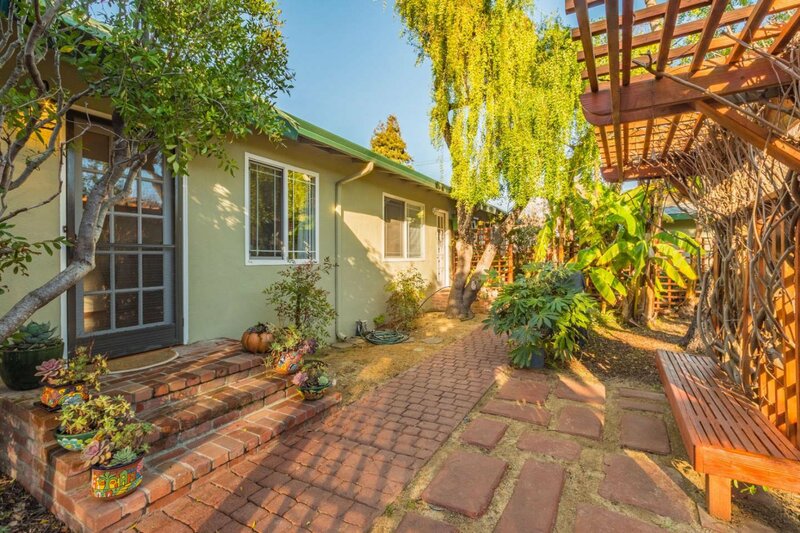 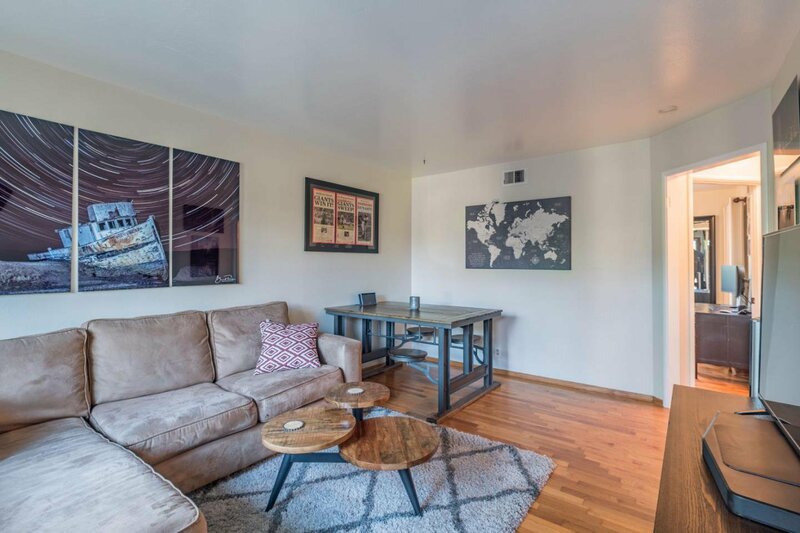 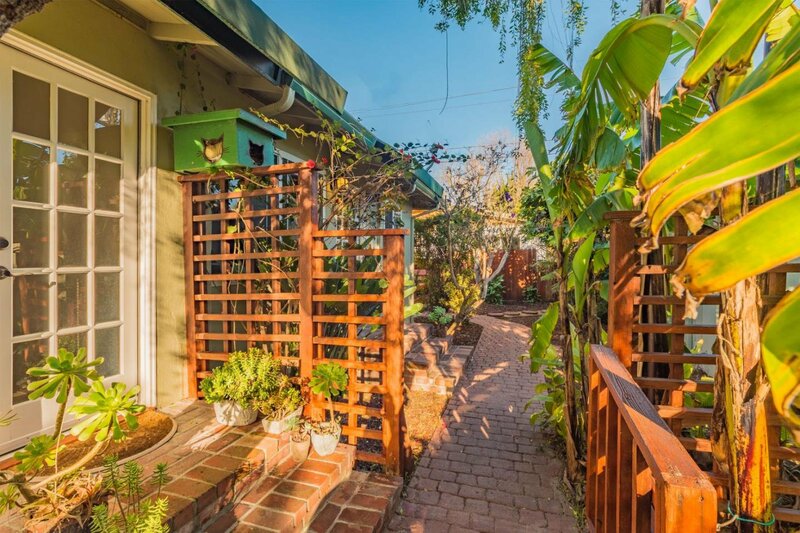 This well maintained, single-level duplex affords flexible living opportunities rarely found in this neighborhood. 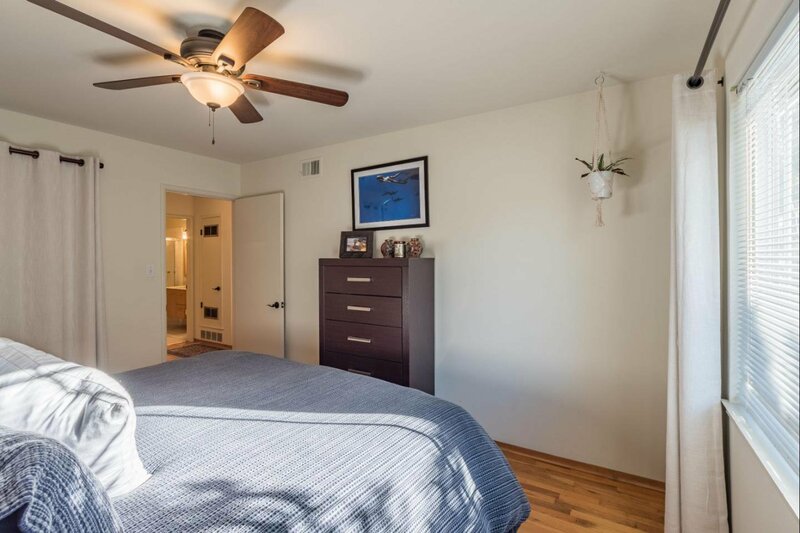 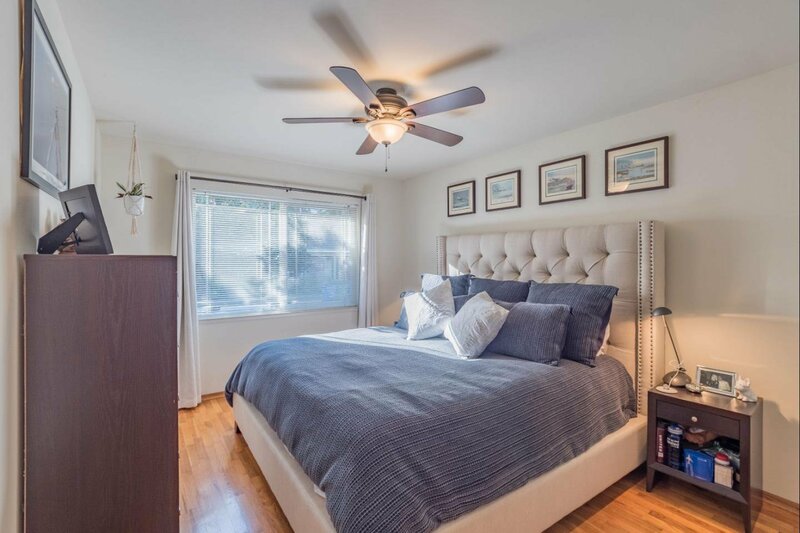 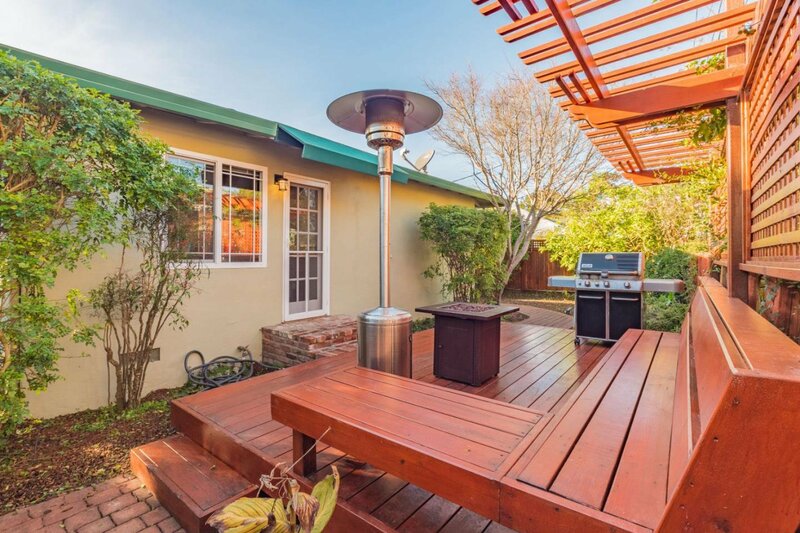 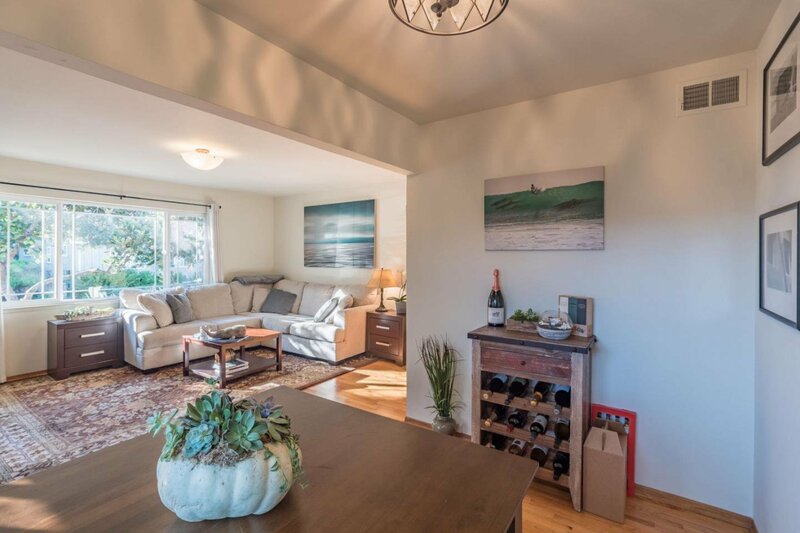 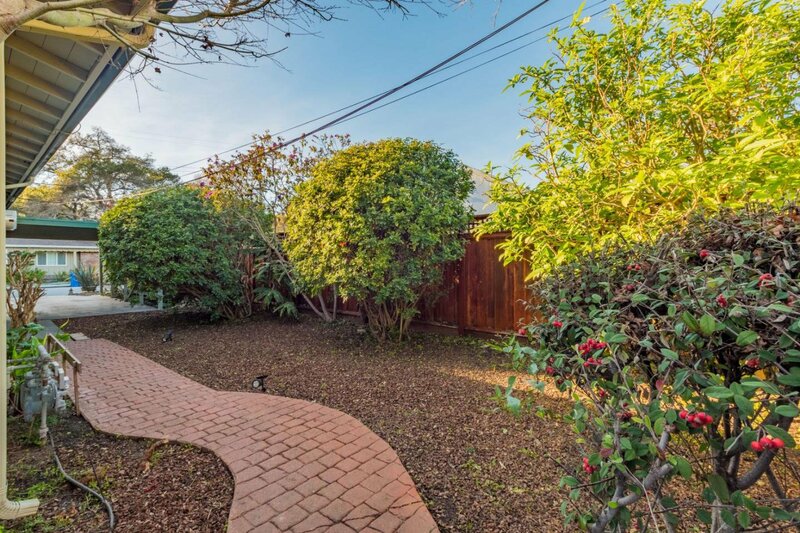 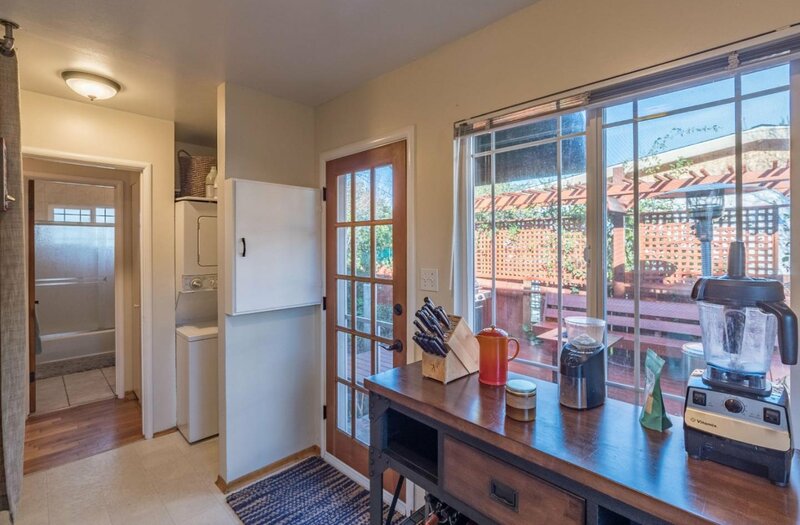 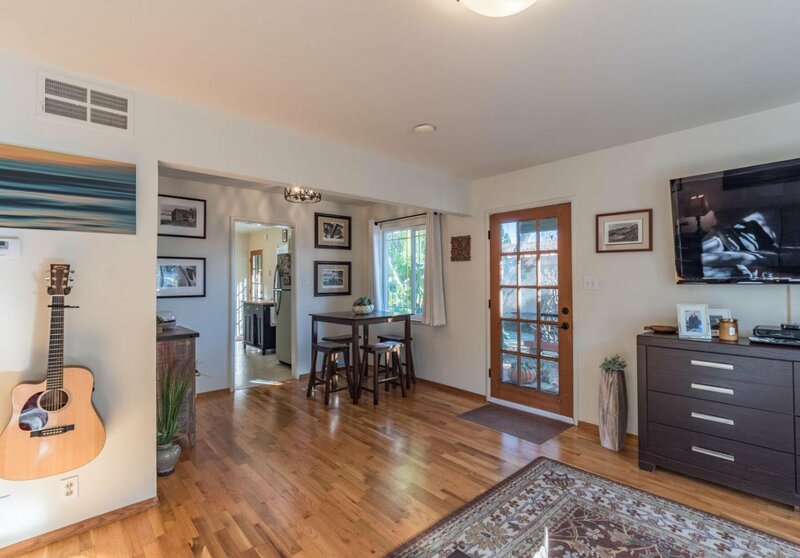 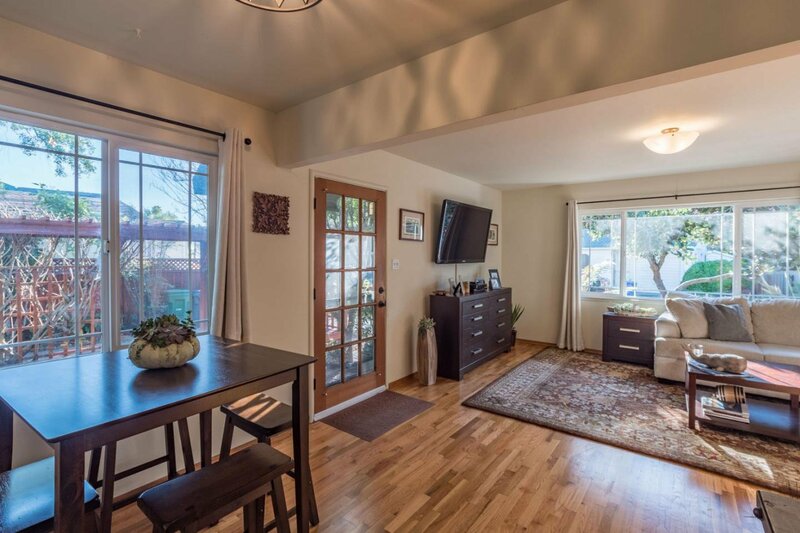 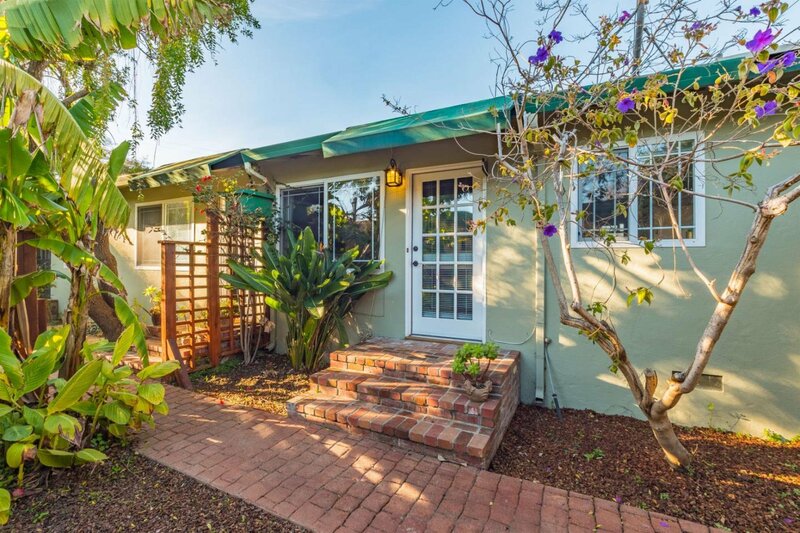 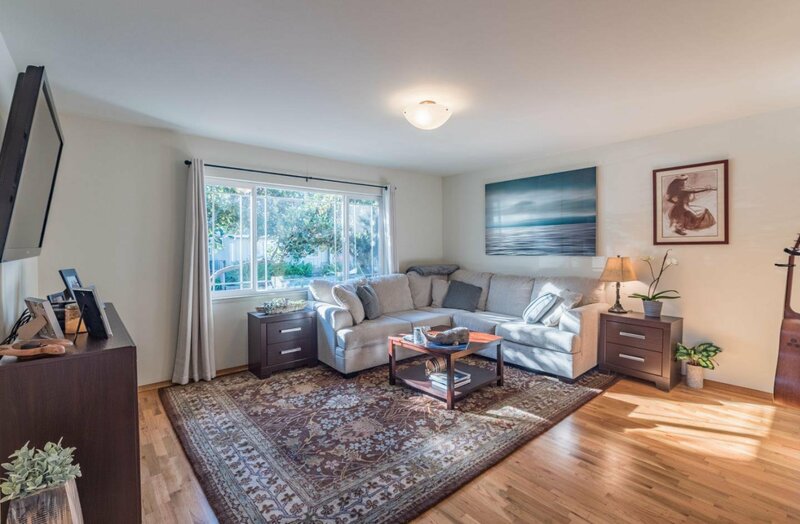 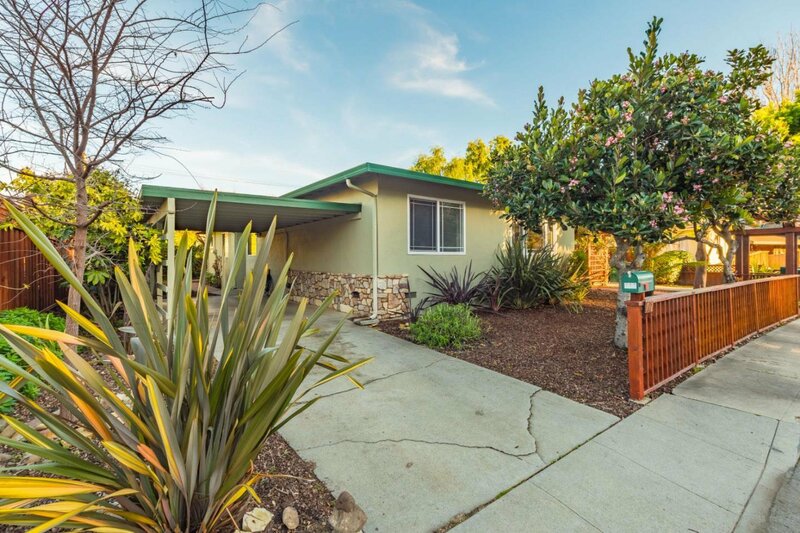 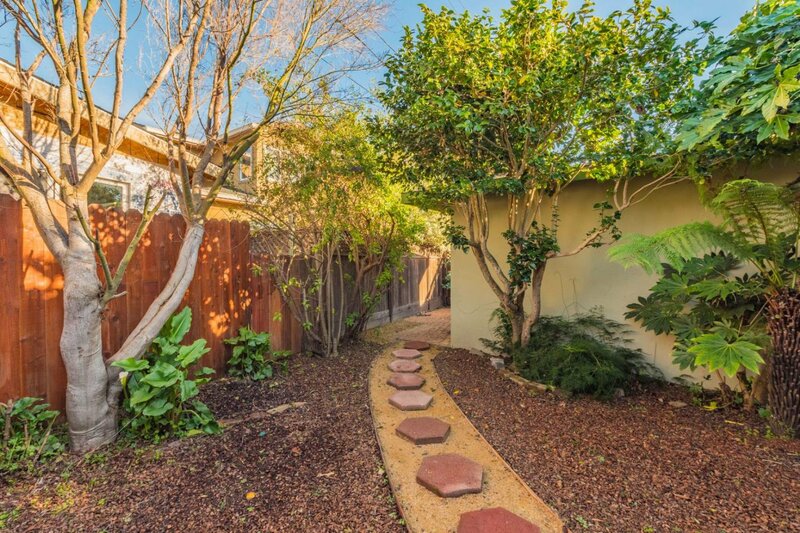 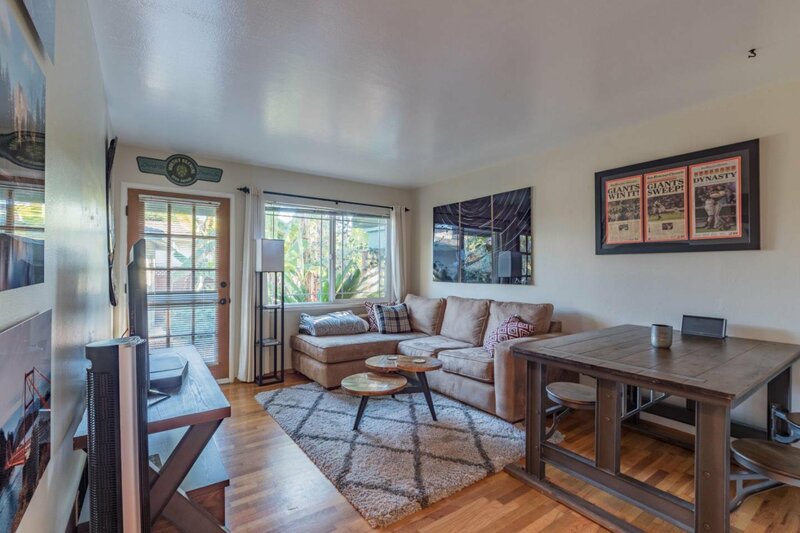 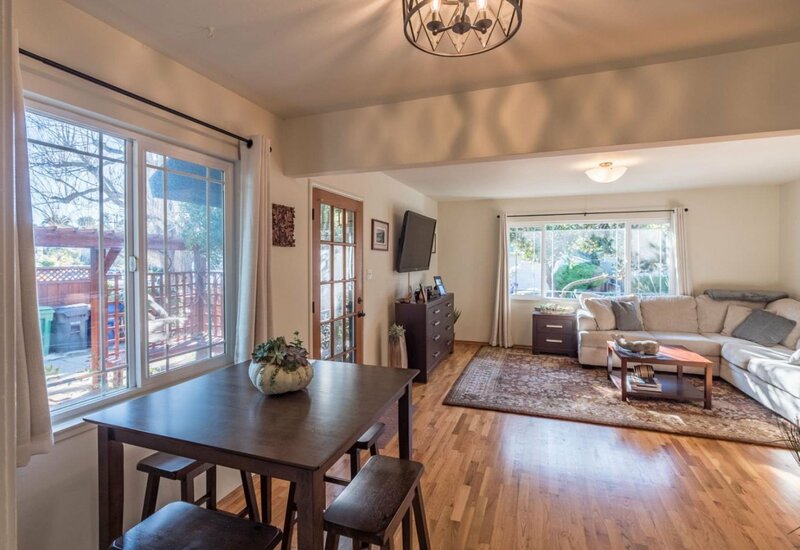 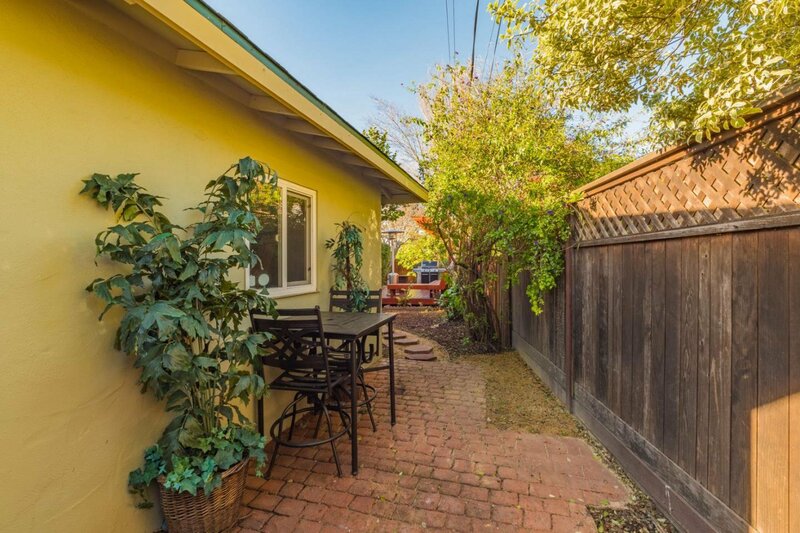 Centrally located within a short walking distance from Capitola Village, Wharf & Beach and Soquel Creek pedestrian bridge as well as daily conveniences like Nob Hill, CVS Pharmacy, Peet's Coffee, Gayles Bakery and Shadowbrook Restaurant. 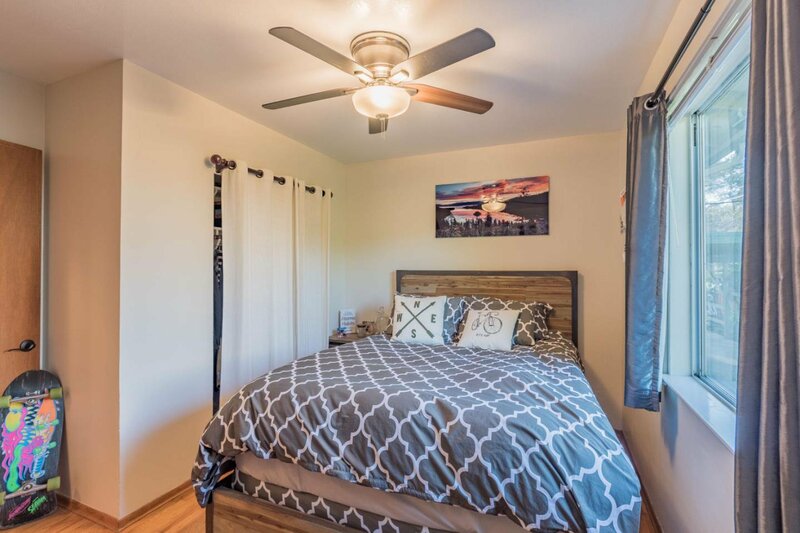 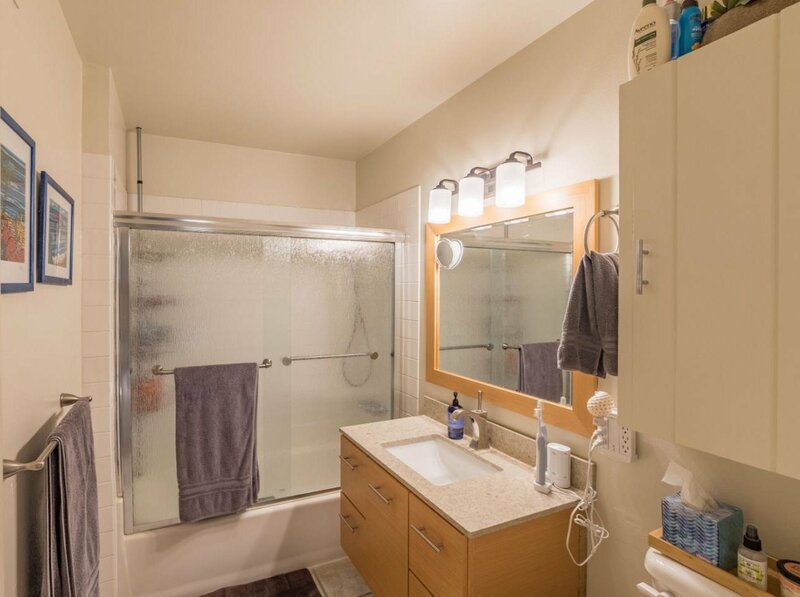 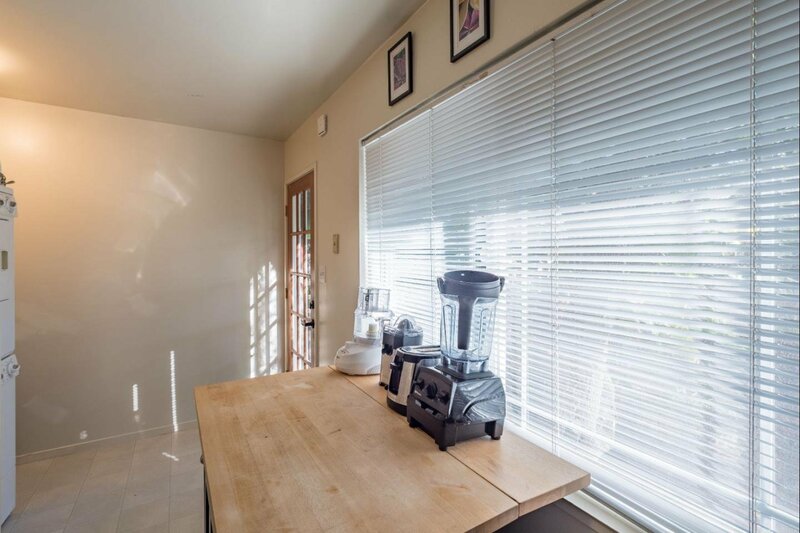 The units feature single level floor plans with hardwood floors throughout. 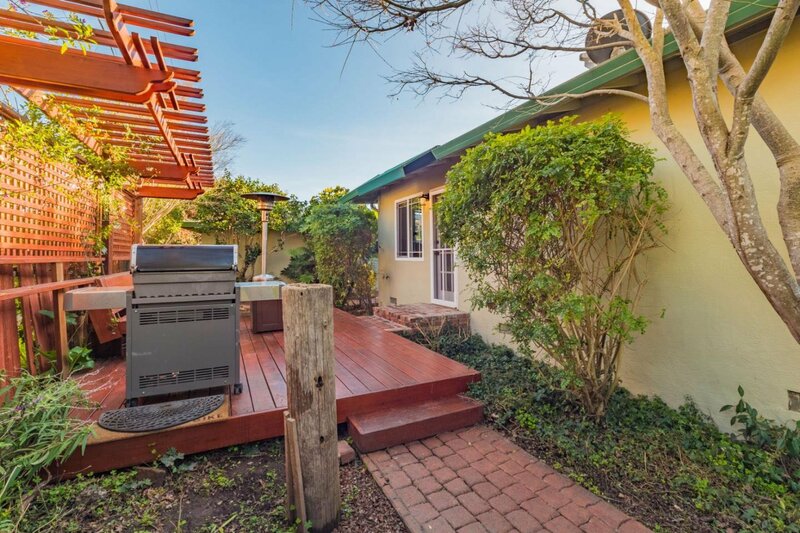 The front unit has its own private brick patio while the back unit accommodates a large redwood deck, both of which are great spaces for entertaining! 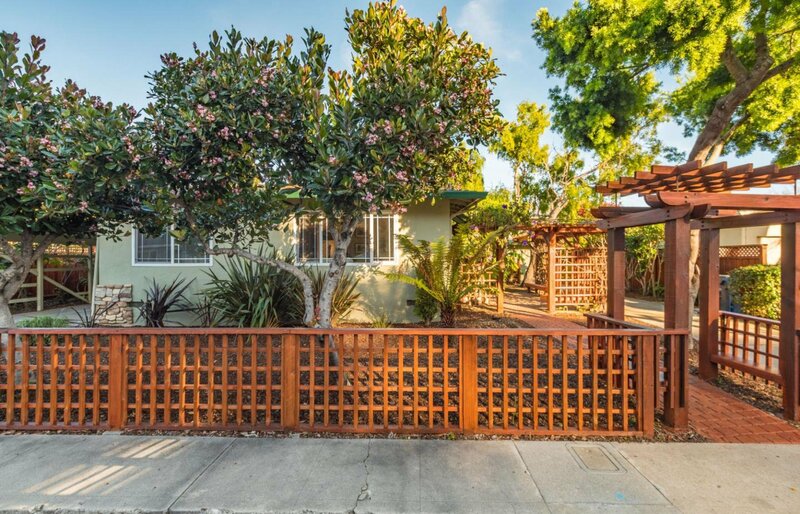 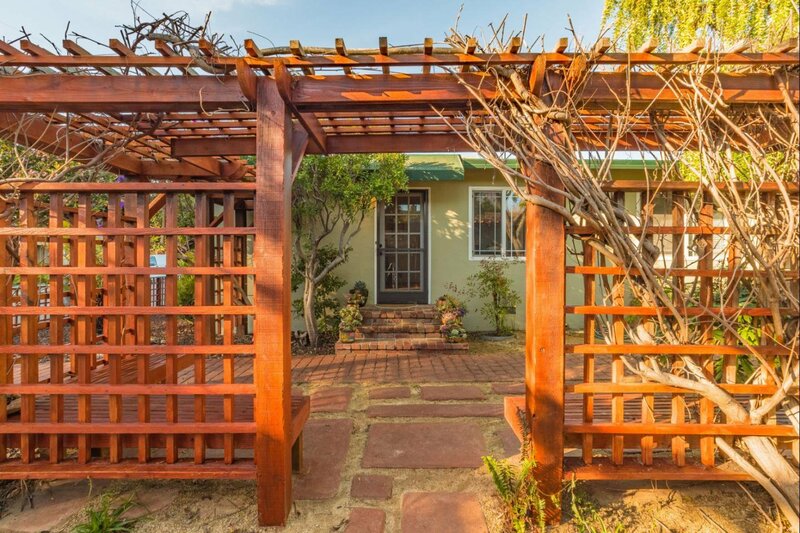 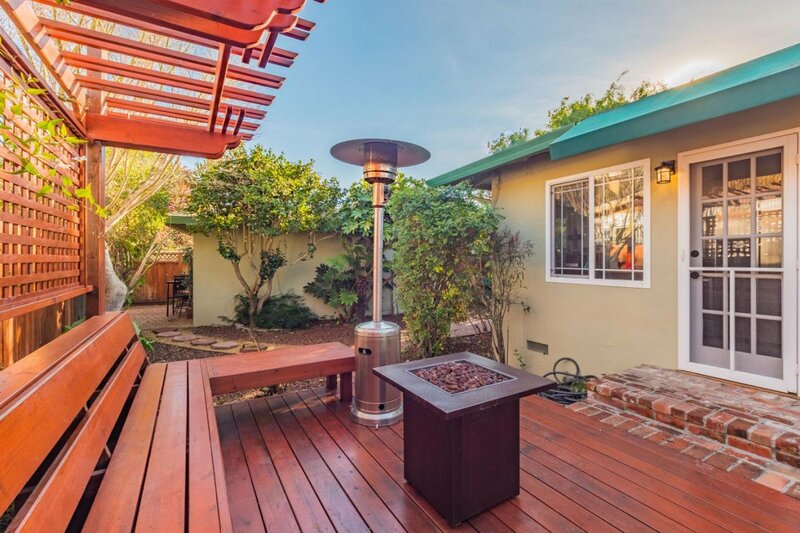 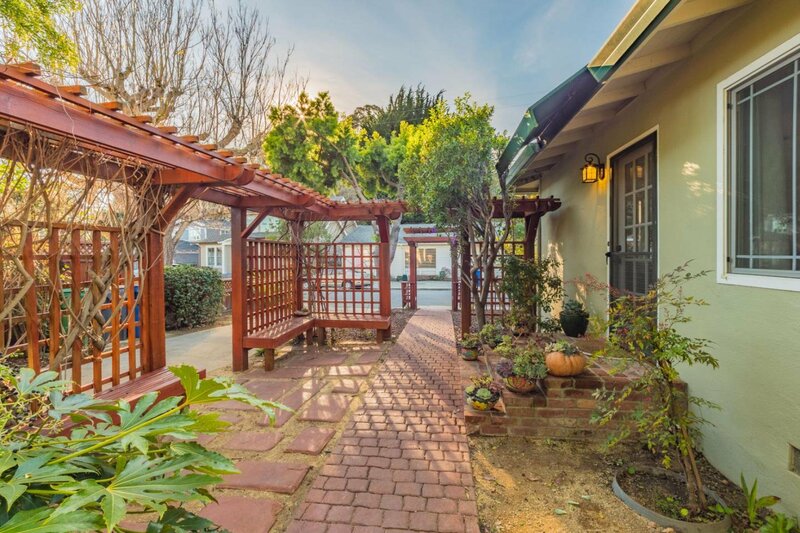 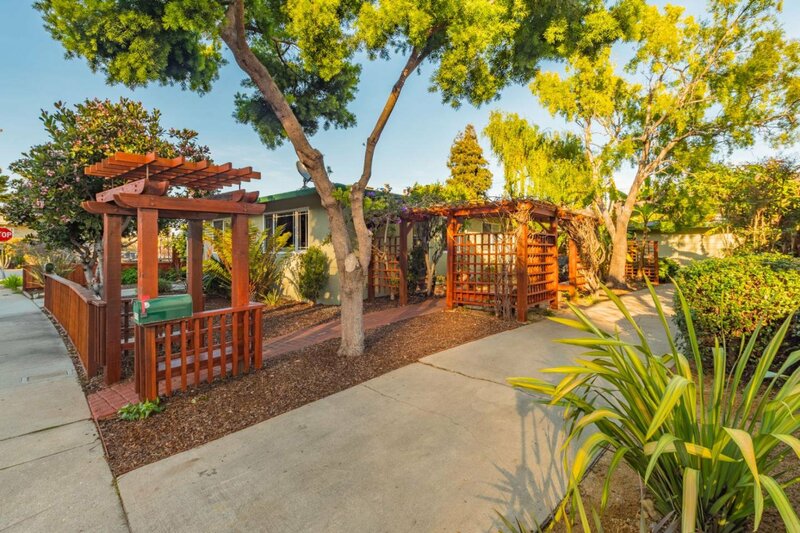 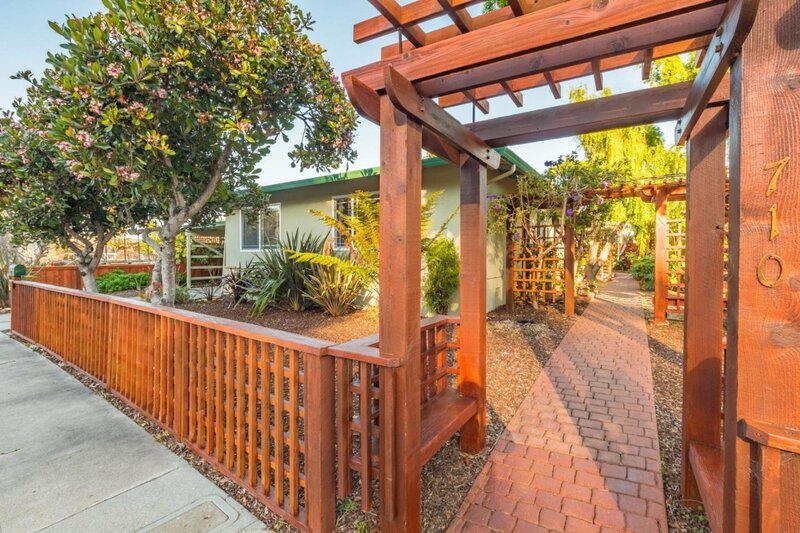 Situated on an expansive lot in park-like setting, you will fall in love with the beautiful redwood trellis and sitting benches. 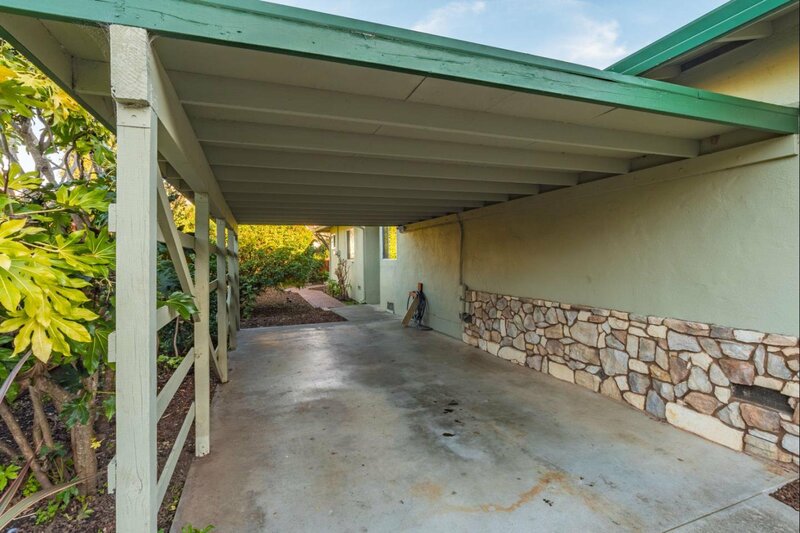 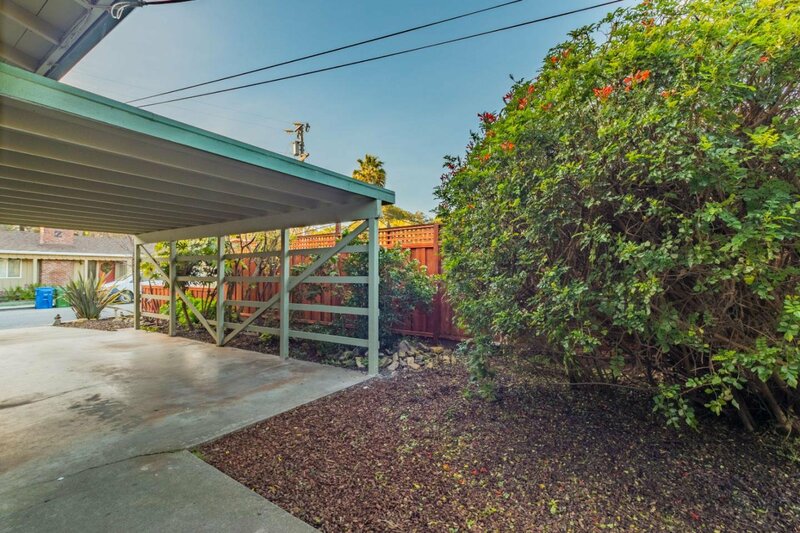 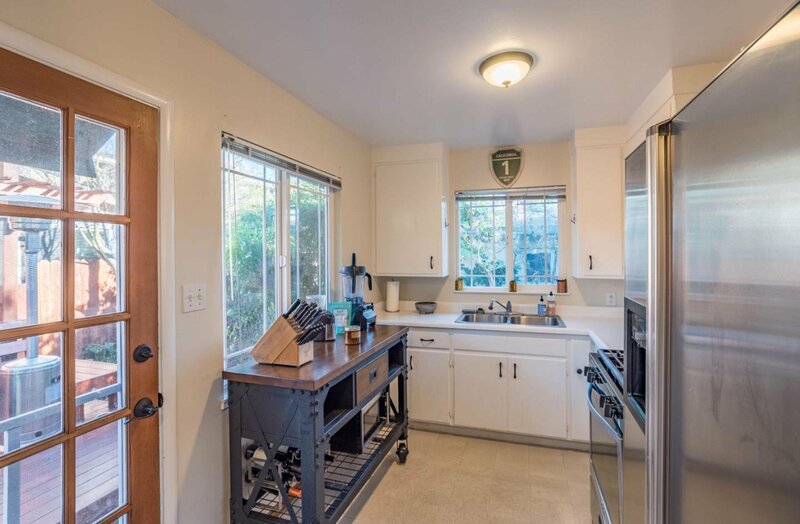 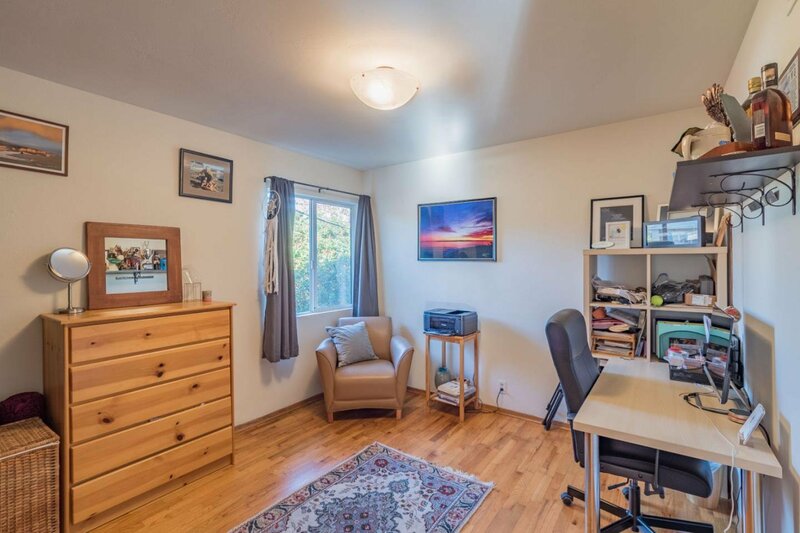 The detached garage features a 12 ft. hobby workbench and is great for storing surfboards and bikes and the long driveway is large enough to accommodate RV, trailer and boat parking. 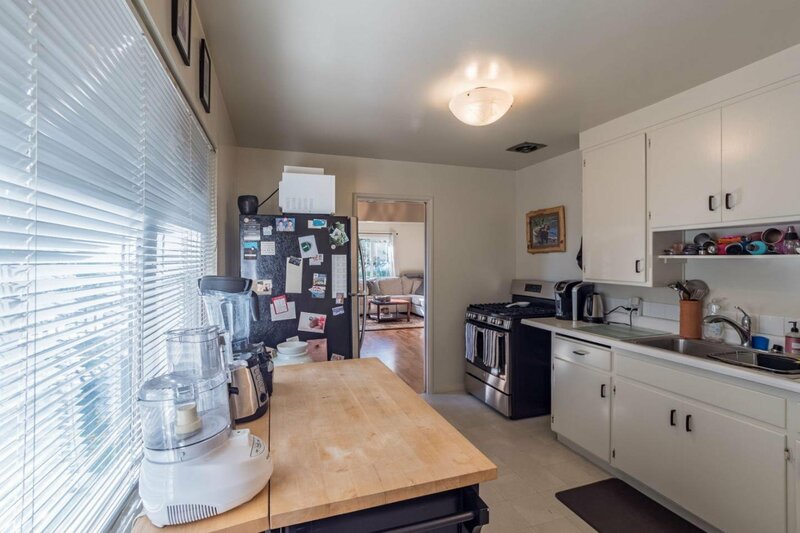 This property would work well for an investor, owner occupant or someone looking for a second home!